Sir Albert Einstein once said “I have no special talents, I am just passionately curious.” Although the first half is up for debate, curiosity, it cannot be denied, fuels intelligence and innovation. Here at Bilingual Education we strive to help students develop curiosity for the world around them. Through asking how and why, students develop their critical thinking and problem solving skills, giving them the tools needed to become independently motivated learners. In our science course, we focus more on the method than the concepts themselves. Using the scientific method, we teach students to hypothesise, experiment and analyse data to reach their own conclusions about scientific concepts. The scientific method includes many opportunities to develop students' Higher Order Thinking Skills (HOTS). These skills require more cognitive processing than other thinking skills and provide students with the ability to think creatively, evaluate the way things work and to analyse concepts and objects to work towards a better understanding of how to change and manipulate them. We cover many topics, from the electrolysis of water to the cloning of plants. Students have fun, think for themselves and learn some key concepts along the way, ready to be the forward thinkers of tomorrow. The first level of our course introduces the scientific method. We will explore how to use it and why scientists around the world use it. 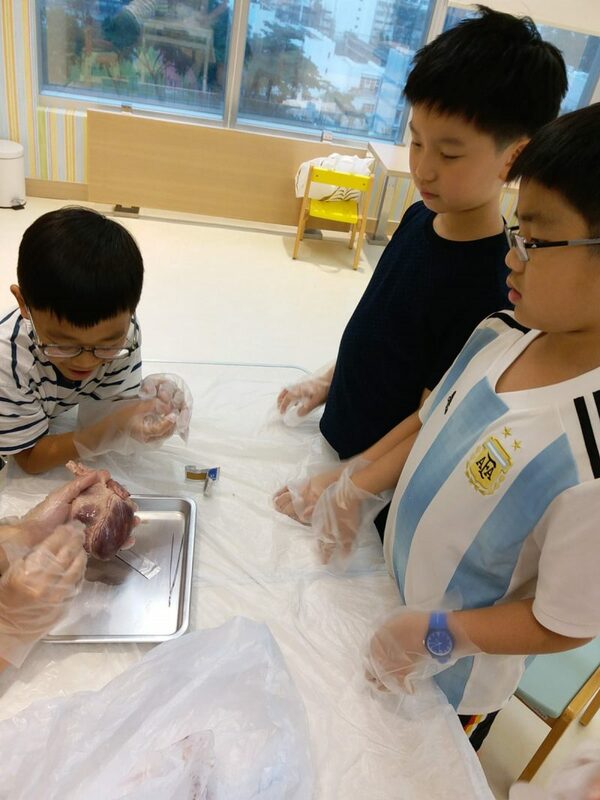 Using different observations and questions about the world around us, students will be able to practice using the scientific method to research, hypothesise, plan and execute experiments in a fair and accurate manner, record results, as well as conclude and evaluate their experiments. 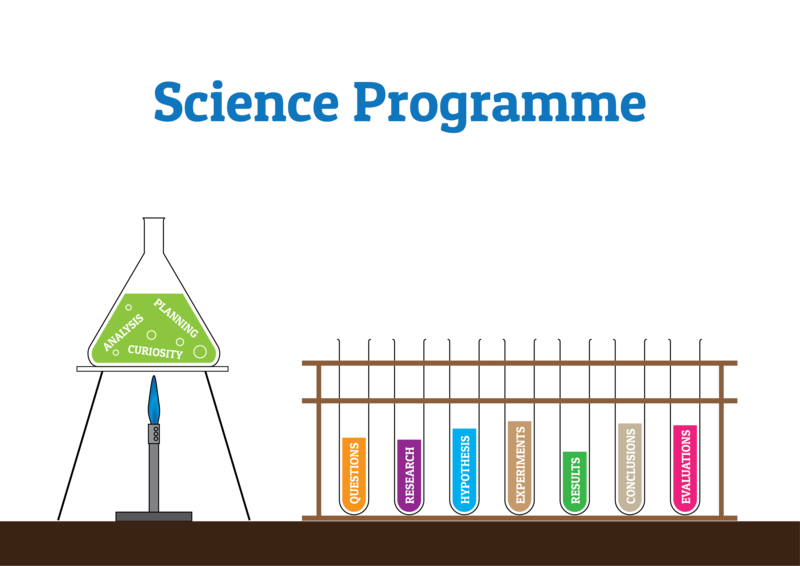 After students have become familiar with the scientific method and have used it to answer a variety of scientific questions, they will then be expected to become more independent in their planning and apply what they have learnt in the first two levels. Students will also be introduced to variables in a more formal way. Students will be expected to understand the differences between dependent, independent and control variables. They will also be expected to choose their variables carefully for each experiment they plan. Students will also be encouraged to come up with their own questions about something they have observed.